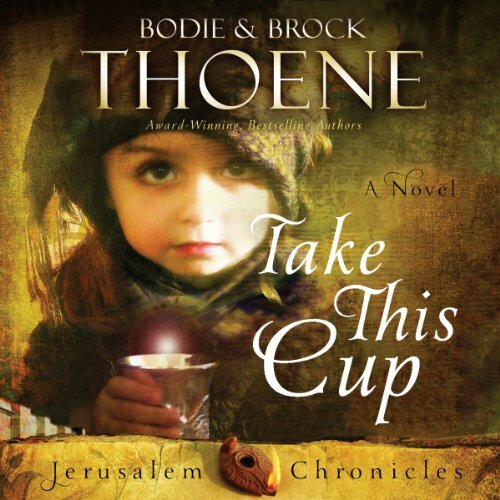 Bodie and Brock Thoene (pronounced "Tay-nee") have written over 45 works of historical fiction. That these best sellers have sold more than 10 million copies and won 8 ECPA Gold Medallion Awards affirms what millions of readers have already discovered--the Thoenes are not only master stylists but also experts at capturing readers' minds and hearts. 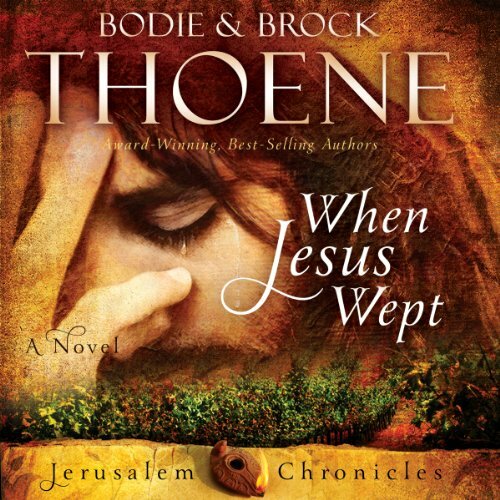 In their timeless classic series about Israel (The Zion Chronicles, The Zion Covenant, and The Zion Legacy), the Thoenes' love for both story and research shines. With The Shiloh Legacy series and "Shiloh Autumn"--poignant portrayals of the American Depression--and The Galway Chronicles, which dramatically tell of the 1840s famine in Ireland, as well as the 12 books in the Legends of the West series, the Thoenes have made their mark in modern history. In the A.D. 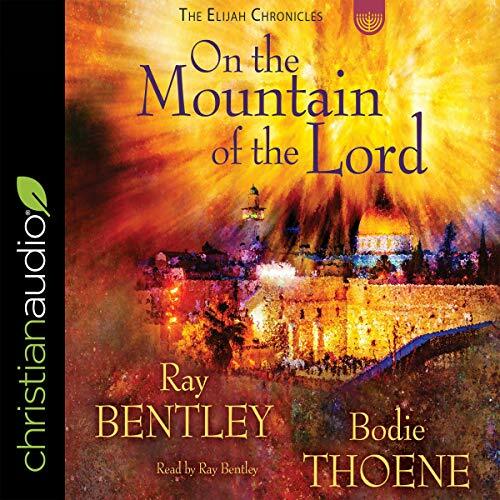 Chronicles, their most recent series, they step seamlessly into the world of Yerushalayim and Rome, in the days when Yeshua walked the earth and transformed lives with His touch. Descriptions take you to Israel.